It seems maybe the new sitemap can’t contain more than 1000 items. Please guide me how I can fix this. This reply was modified 1 year, 1 month ago by Michael Tina. 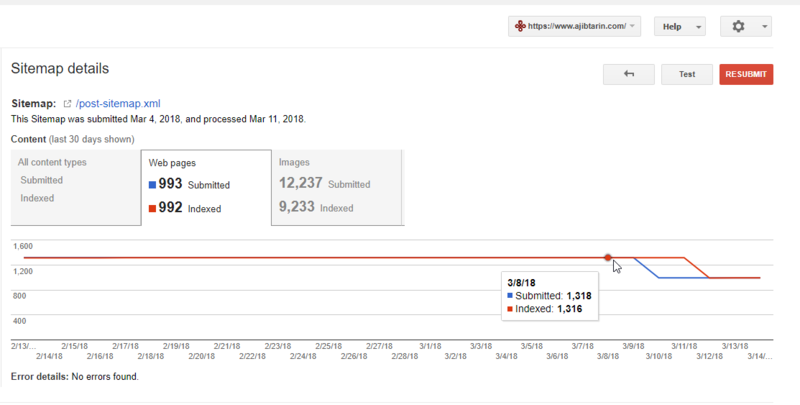 Thanks Michael, it removed 400 posts from my site in a night from google which is a disaster. How can I use this code? What should I add to functions? By default, Yoast SEO always includes 1000 items in the XML sitemap. If you have more than 1000 items in the XML sitemap, a separated child sitemap will be created automatically. 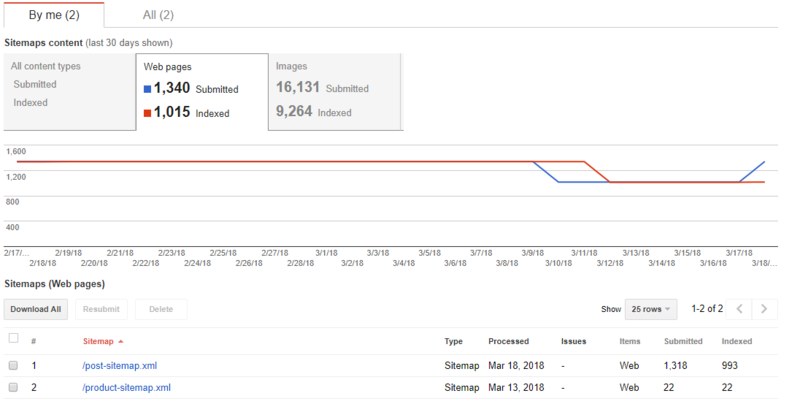 So, you really won’t need to use the filter to increase the maximum sitemap entries per page as this will cause loading time issue. That’s why in version 6 I changed it to 2000. Did you see my screenshot? 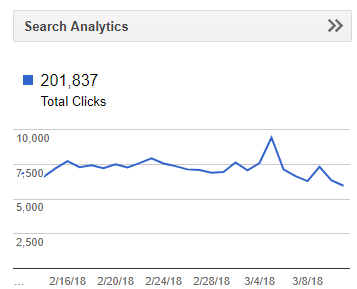 400 of my posts de indexed in a night from google because of update version 7! We have seen your screenshot and the issue you’re experiencing isn’t related to the URLs that you have in your sitemap. Your sitemap still includes all of your URLs but in a separate child sitemap. Unfortunately, we are unable to confirm why Google dropped your URLs from its index list. We recommend you to reach out the Google webmaster team for assistance. You can find them here. Of course it’s related to Yoast update! Unfortunately, we think the issue is specific to your site. We’d need to investigate further but are unable to do so on these forums. You can purchase Yoast SEO Premium and receive our Premium email support and we can help you further. The topic ‘Urgent: Posts Removed from Indexing after New Update’ is closed to new replies.